L’AJUNTAMENT DE BARCELONA PUBLICA EL LLIBRE LLIBRE 22@. 10 ANYS DE RENOVACIÓ URBANAON S’EXPLICA EL PLA 22@ I PROJECTES REALITZATS EN AQUEST DISTRICTE, EL CENTRE DE CREACIÓ ARTÍSTICA HANGAR ENTRE ELLS. 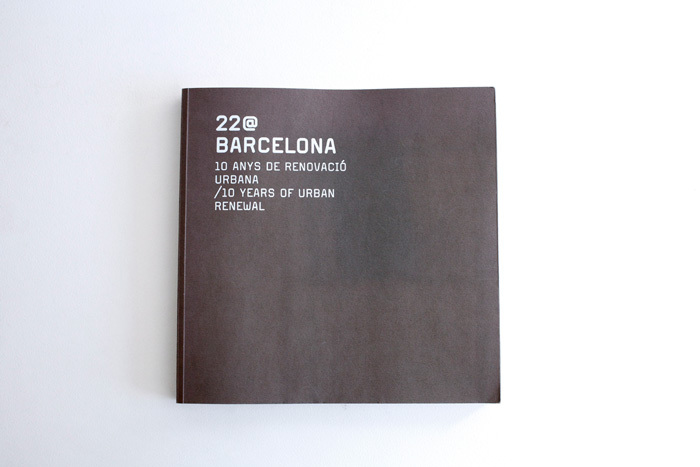 Barcelona city council publishes the book 22@ Barcelona, 10 years of urban renewal, explaining 22@ plan and projects developed in this district, Hangar Artistic Creation Centre among them.